We covered a lot of ground in our previous article, but there are still some things to know about working with transactions you import from your banks in QuickBooks Online. If you’re new to QuickBooks Online, working with downloaded transactions may look pretty complicated at first. But with a few tips and some hands on experience, you’ll understand the flow much better. Is your cash flow suffering because of multiple unpaid invoices? Learn how to create and send statements to customers that summarize unpaid transactions. Once you’ve created records for products and services in QuickBooks Online, it will be much easier and faster to complete sales and purchase forms as well as keep track of inventory. Do you know what’s selling and what’s not in your product inventory? Is it time to reorder? What’s your inventory’s value? QuickBooks Online can tell you. QuickBooks Online: What Is A Vendor Credit, and How Do You Record One? 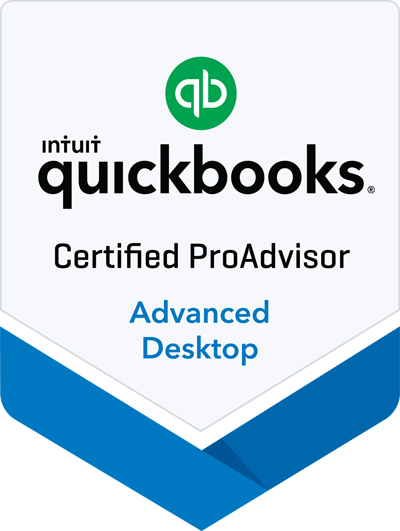 New to working with vendors in QuickBooks Online? Here's a quick introduction to Vendor Credits and how to record and use one. QuickBooks users are receiving another round of email scams appearing to be from Intuit. Be on the lookout for these emails that contain a malicious URL link.